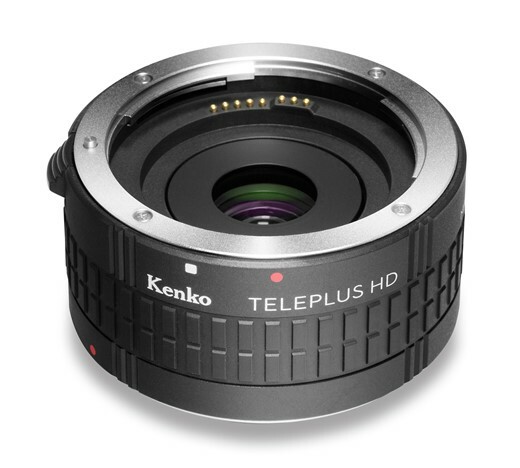 Kenko has introduced updated versions of its Teleplus teleconverters for lenses in the Canon EOS EF and EF-S fits with new circuitry that allows EXIF data from the lens in use to be recorded by the body. The Teleplus 2.0x HD DGX and 1.4x HD DGX converters use Hoya glass and offer full autofocusing facilities when matched with lenses with a wide enough maximum aperture � F4 for the 1.4x converter and F2.8 for the 2x converter. For more information visit the Kenko Teleplus website.